How many iPhones did Apple sell last year? 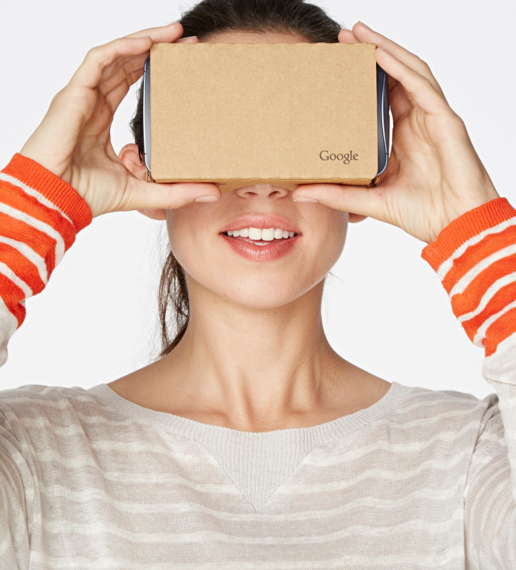 What are Google Cardboard sales like? What’s happened to WinPho shipments? Facebook’s transition to mobile is almost complete: it’s new financials reveal nearly all of its users access the social network on their phones. In the last quarter, 1.04 billion consumers checked their Facebook accounts on a typical day – and 934 million of them did so via a mobile app. That’s 25 per cent more than a year ago. Overall, the firm’s monthly active users are now at 1.59 billion, of which 1.44 billion are mobile. The growth saw Facebook post $3.69 billion in profit on $17.93 billion in revenue for the full year. That represents a 44 per cent rise on 2014. ARPU was up about 25 per cent to $3.73. 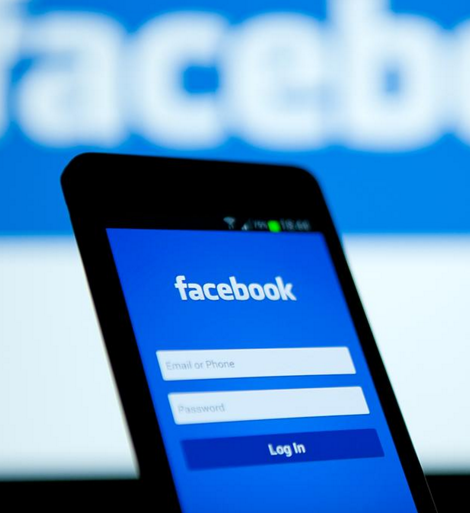 Mobile ad revenue represented approximately 80 per cent of Facebook’s total ad revenue for the fourth quarter. 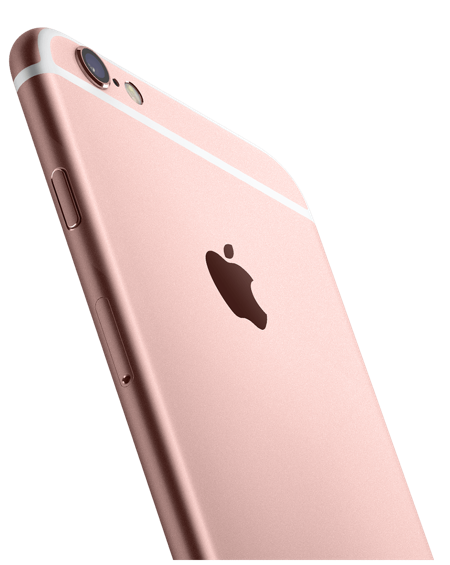 For the first time ever, Apple has failed to increase its iPhone shipments. Its latest financials show device sales stalled at 75m for the year. In spite of this, Apple still posted record quarterly revenue of $75.9 billion and record quarterly net income of $18.4 billion. Tim Cook, Apple’s CEO, revealed that the firm now has one billion active devices in the market. Clearly, Apple remains a spectacularly successful company. But Wall Street demands growth, so the latest numbers yielded some alarm. Analysts pointed out that iPhone sales are more or less static at 75m. This is partly explained by economic slowdown in the world’s growth economies, and also by the relative underperformance of iPhone 6S. 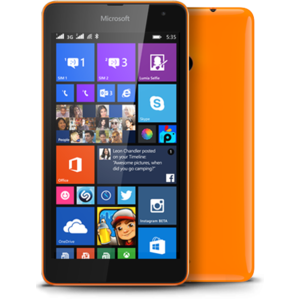 Microsoft’s latest financials reveal that it sold 4.5 million Lumia phones during the fourth quarter. That’s down 57 percent on the 10.5 million sold a year ago. Analysts are now pondering Microsoft’s next move in the phone OS space. The company spent $7.2 billion in 2013 to buy Nokia’s device business, so the question is how long it will continue to invest in the mobile platform. Of course, buying Nokia made it difficult for third party OEMs to commit to making WinPho devices. Most of them have now departed the market. However, Microsoft did launch Windows 10 in the last calendar year, an OS that tightly integrates across all devices types in the Microsoft range. They include the Surface tablet, which posted all-time high revenue of $1.35 billion after the launch of the Surface Pro 4 and Surface Book. While the early adopters wait for Oculus Rift and Vive, Google’s ultra-cheap Cardboard VR headset has gathered 5m users. 18 months ago, Google introduced Cardboard as a flatpack viewer into which people could plug an Android phone. By loading up a Cardboard enabled split screen app, the user could then experience their first basic but genuine VR experience. Google just revealed on its blog that its 5m Cardboard users launched 10 million ‘immersive app experiences’ in Q4 of 2015, and that there are 1,000+ Cardboard apps on Google Play. 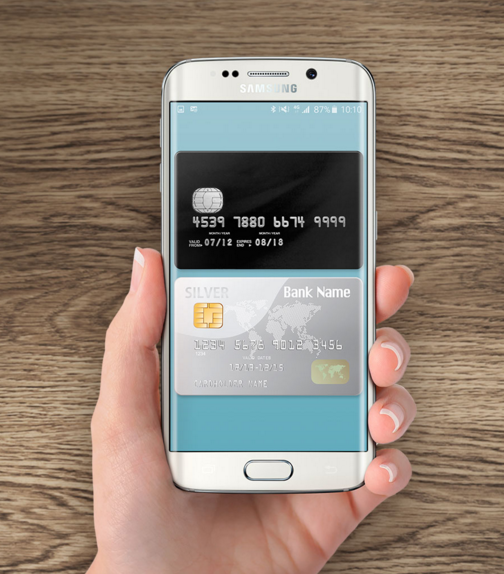 The systems launched by Apple and Samsung will grow the mobile payment market by 37 per cent this year, says TrendForce. Its new report says the sector generated $450 billion in 2015, and will gross $620 billion this year. That’s up 37.8 percent. The firm cites Apple Pay and Samsung Pay as critical to the rise of interest in mobile payments. But it also acknowledges the participation of banks, telecom operators and third-party payment platforms. TrendForce believes the the banking and retail sectors hold the key to the evolution of the market. It references host card emulation (HCE) as crucial to the role of banks and acknowledges the emergence of merchant’s own services such as Walmart Pay. The digital gaming market grew eight percent in 2015, with PC bringing in most of the revenue. A new study by research firm Superdata says the market generated $61m in 2015, with $1.6 billion dollars PC game League of Legends generating $1.6 billion alone. 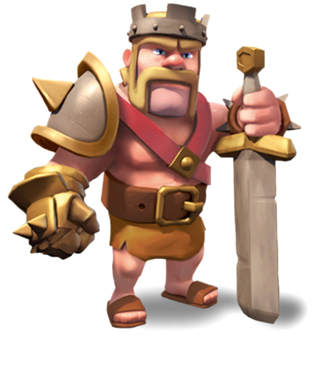 The top mobile game was Clash of Clans, which pulled $1.3 billion. The report says the top ten PC games made more money than the top ten mobile games, with $6.3 billion earned on PC compared to $6.1 billion on mobile. Overall, PC-based gaming grossed over $32 billion annually. Mobile made $25.1 billion.